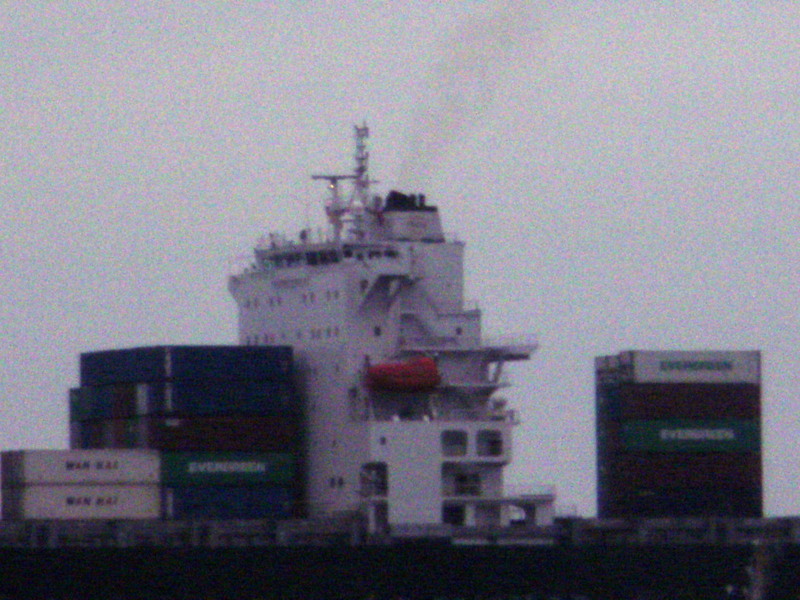 Armatore Niki Shipping of Athens, Greece. Ship manager Niki Shipping of Athens, Greece. Ci sono 218749 foto totali con 139885 commenti - Utenti registrati 5749.